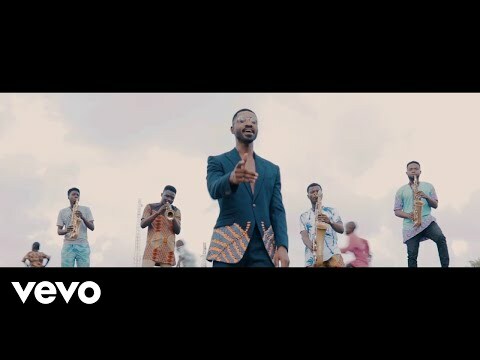 Ric Hassani has dropped a new video to his song “Beautiful To Me,” from his “African Gentleman” album, and believe me, it is really beautiful to me. Coming after the release of the music video of “Dance,” in “Dance (Refix),” one is hightly tempted to assume Ric Hassani has developed a a streak or releasing music videos of previously released songs rather than crooning new ones. In any case, the videos are, well, bae – visually appealing, and one has no struggle picking their messages. Indeed, one who has given us “Police,” “Under a Christmas Tree,” “Believe,” “Only One,” featuring Sigag Lauren, and other scorchers have got an idea what he is doing, and doing them well. Ric Hassani, who holds a masters degree from the University of Surrey in the United Kingdom, may have to ramp up his rap game, as his oeuvre is way below what his contemporaries can boast of. “Beautiful To Me” is a song of effortless beauty, and the video itself gives more resonance to the song, heightening its appeal. You should take time to immerse yourself in the world of this song and the video. Why not start now? 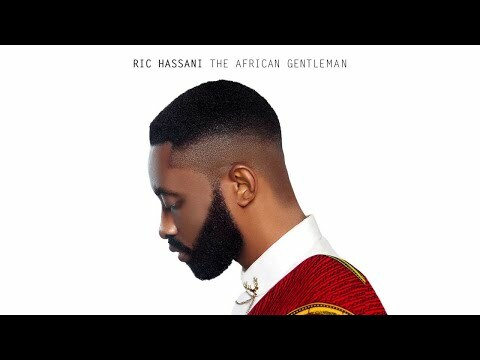 Listen to, stream and download “Ric Hassani – Beautiful To Me” below and drop your thoughts in the comment section.